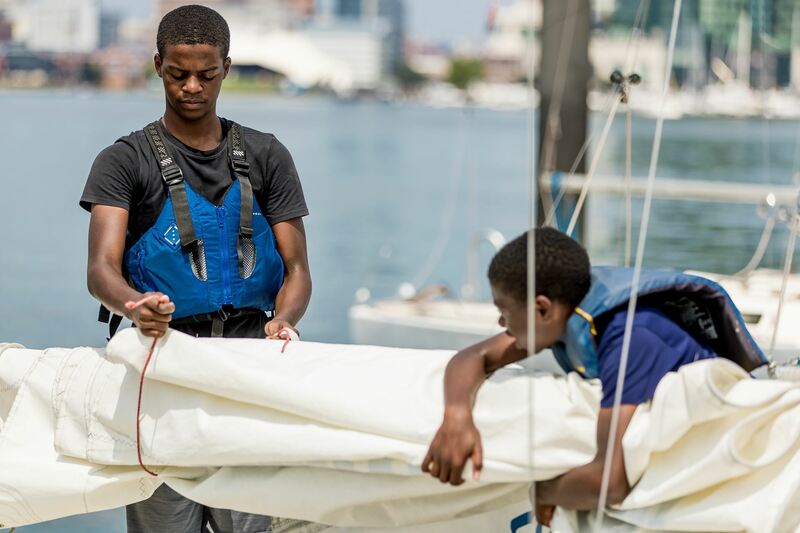 The Hanna M. Crafton scholarship helps support the Downtown Sailing Center ’s SIT program, creating opportunities for workforce development and college preparation for Baltimore youth. 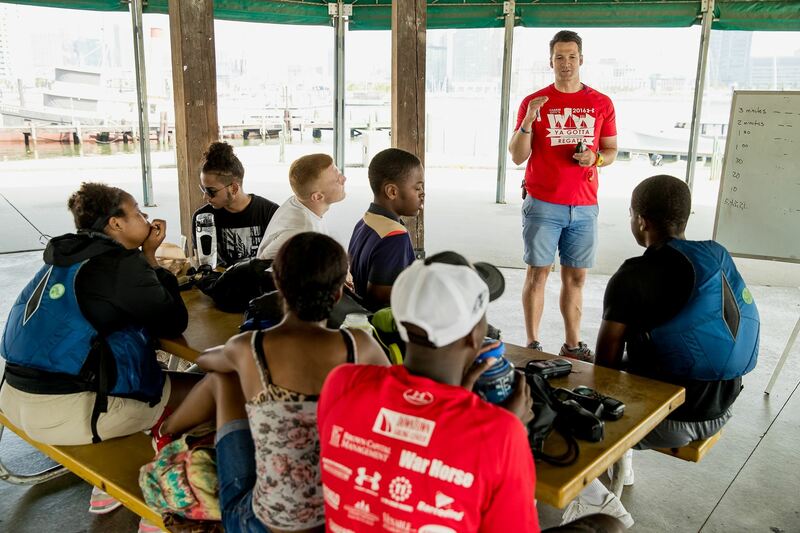 This memorial fund is used to directly fund SIT training or a to support special program or other opportunity for an SIT student at the discretion of the Downtown Sailing Center’s Scholarship Selection Committee. This Committee includes the Crafton Family, the Program Director, the S.I.T. Coordinator, and other stakeholders. This scholarship has been created by James & Lisa Crafton in memory of their daughter, Hanna. Hanna was a Superkids instructor at the DSC who was touched by the warmth and spirit of her students and inspired by the dedication of her SIT peers. This scholarship is intended to help the DSC continue this good work with young people in the SIT program, who also serve as positive role models and mentors for the Superkids. The Hanna M. Crafton Scholarship is to be awarded annually to a deserving sailor(s) whose character is demonstrated by a combination of compassion, teamwork, leadership potential, academic achievement and financial need. In 2017, the Hannah Crafton Scholarship fund supported new life jackets for the second-year S.I.T. students and supported their book club initiative, where participants read and discussed THE BEAST SIDE, by D. Watkins, and FAHRENHEIT 451, by Ray Bradbury. The goal of this scholarship fund is to aid S.I.T. instructors to take the next step towards success in the workforce.